Hunting has exhilarated mankind since ages, and thousands of people eagerly await hunting season when they can get their rifles out and enjoy some time in the midst of nature with their friends. The thrill of hunting is unparalleled and only those who have experience this thrill can ever truly understand why people like hunting so much. Ducks and goose hunts are very popular in Missouri and as soon as the winter season draws to an end, everyone who likes duck and goose hunting eagerly await the opening of hunting season. Fall brings migratory birds like waterfowl that pass through the Missouri region. Amateur as well as professional hunters get together and have an amazing time living in the wild and enjoying wild game whenever they can. 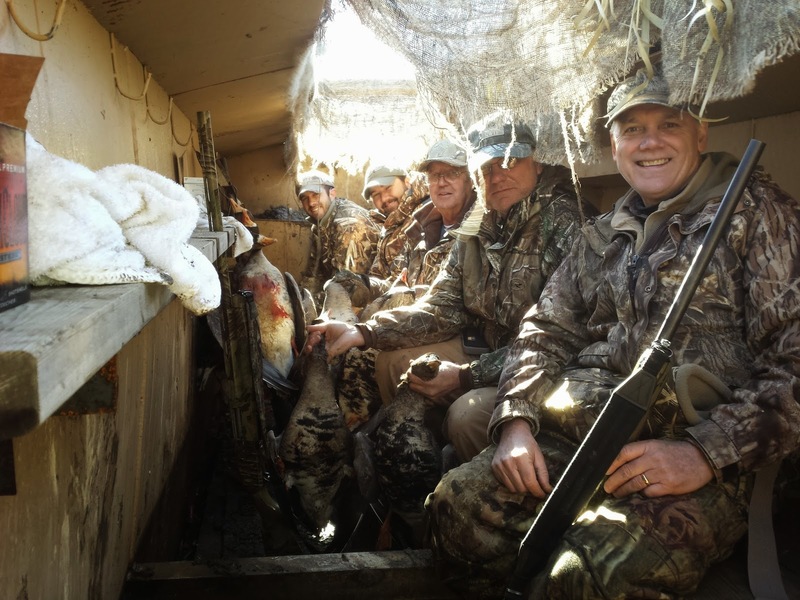 Guided duck hunting is a great way for someone to discover the joys of hunting. You are offered a chance to go on a hunting trips with a group of individuals. You will be taught how to hunt birds and shoot better. You will learn how to make the most of your adventure, and the bonds you will create with the people who you go hunting with, will last you for a lifetime. Duck and goose hunting is highly entertaining, and the famous Specklebelly geese will undoubtedly be found on this trips, you will be guaranteed a great hunting experience. Enjoy the fall duck hunting season with your friends, family, or even complete strangers. Show Me Snow Geese brings to you a superb Missouri guided duck hunting program that will take you through SE Missouri and bring you right into the vast farmlands of the state. There are several spots where you will be able to go duck hunting, which includes the popular flyway that surrounds the whole state, as well as the southeast region which lies very close to the Missouri Arkansas border. Go hunting for ducks and geese this fall. Enjoy beautiful mornings in the middle of nature, and experience the joy of hunting in the wild. Have fun with your fellow hunters and relive the golden days when hunting was the primary method of obtaining food for human beings. Once you have been on the Missouri guided duck hunting adventure, we are certain that you will keep coming back to us every year for more.